The last Harry Potter book may have been published more than a decade ago, but that doesn’t mean that there aren’t a bunch of great ‘Potter’ themed gifts this holiday season. Read on to learn more, and have a Very Harry Christmas! J.K. Rowling’s screenplay for the second ‘Fantastic Beasts’ film. 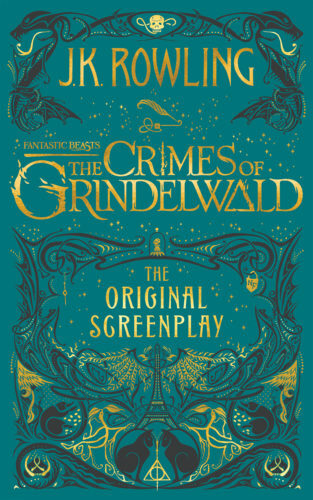 J.K. Rowling’s original screenplay for the film, published in book format. A look at the making of the film, narrated by Dan Fogler (Jacob Kowalski). 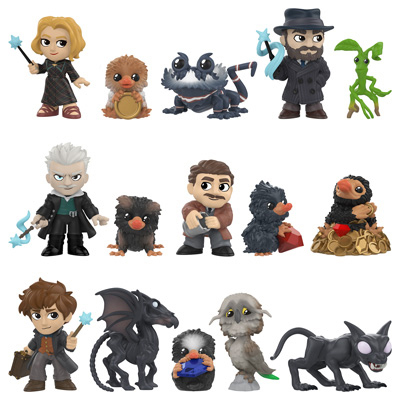 These are some really funky figurines — there’s all the main cast (Newt, Tina, Queenie, Jacob, Dumbledore, Grindelwald and co.) plus a bunch of creatures (including baby Nifflers!). ‘Fantastic Beasts: The Crimes of Grindelwald’ Funko range. A gorgeous illustrated version of the the textbook that inspired the Fantastic Beasts film series, with new creatures and a forward by J.K. Rowling. Games, puzzles, apparel, toys, iPhone cases and more inspired by the film. A collection of clothing based on outfits from the film. 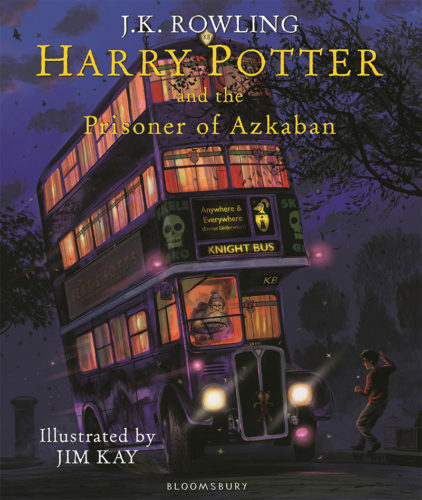 ‘Prisoner of Azkaban’ illustrated edition. Know someone who is new to the series (lucky them!)? There are a bunch of ways to read J.K. Rowling’s seven books — read on to learn more. Gorgeous illustrated editions of the first three ‘Harry Potter’ books, with artwork by Jim Kay. All seven ‘Harry Potter’ books, in paperback. A bookshelf staple! The 6000-piece 71043 Hogwarts Castle. There’s a bunch of new ‘Harry Potter’ and ‘Fantastic Beasts’ LEGO that was released this year. 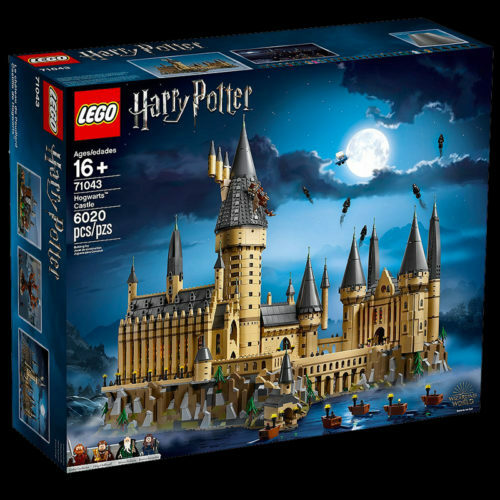 Build the Hogwarts Express, Grindelwald’s Escape, Quidditch, The Great Hall, plus a 6000-piece Hogwarts Castle! The official ‘Harry Potter’ shop — there’s just about every bit of HP merchandise here you could imagine. Great ‘Harry Potter’ gifts from Hot Topic: apparel, toys, books, soundtracks and more. 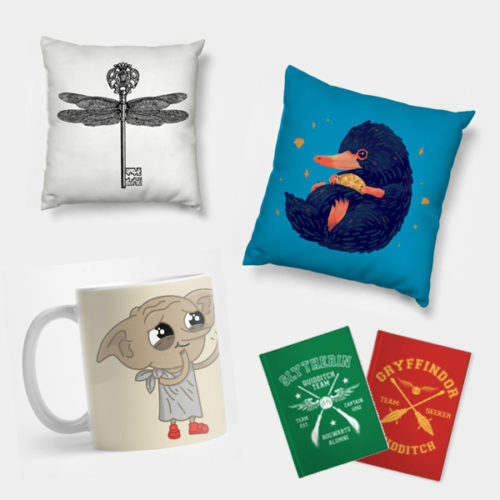 Harry Potter themed t-shirts, mugs, pillows, wall art and more. Fan-made ‘Harry Potter’ products on Etsy. Video games exploring the ‘Harry Potter’ universe and beyond.